Guam is seeing growth in its healthcare and medical capabilities with new clinics opening and additional equipment and facilities in hospitals, yet services, specialized care and funding remain insufficient. Many are able to get care on-island, but others travel off-island for some or all of their healthcare needs. Of the survey respondents, 45.24% said they stay on island for the majority of their healthcare. However, 14.29% indicated they go off island for the majority of their healthcare and 35.71% said they stay on island for regular checks but go off island for anything serious. Respondents noted Hawaii and mainland United States as locations for off-island care. A Saipan respondent said s/he has traveled to Guam for care, although most of his/her healthcare needs are met on island. Other respondents noted cost of care and insurance as pressing issues. A few responded that there is not adequate affordable insurance for self-employed or individuals not in group plans. Some survey respondents said there are not enough medical professionals on island, or not enough qualified doctors. Others said there lacks adequate doctors and equipment for specific illnesses and injuries. In particular, dialysis, cancer treatment, public health, chronic diseases, functional medicine and emergent care were listed by respondents. Respondents also said “GMH and CHCC are both underfunded and operating at a loss,” that “poor financial management of GMH” and “receivables at GMH” are pressing issues. Guam Memorial Hospital was given a “preliminary denial” accreditation status by the Joint Commission after an inspection found justification to revoke accreditation. The hospital has attributed its accreditation problems to lack of dedicated funding combined with its unfunded mandate to provide care for anyone who seeks it, saying the legislature has failed to fully fund the hospital for 40 years. Hearings have been held for the widely discussed governor’s GMH funding measure, or Bill 230-34, introduced in the 34th Guam Legislature on Jan. 11. 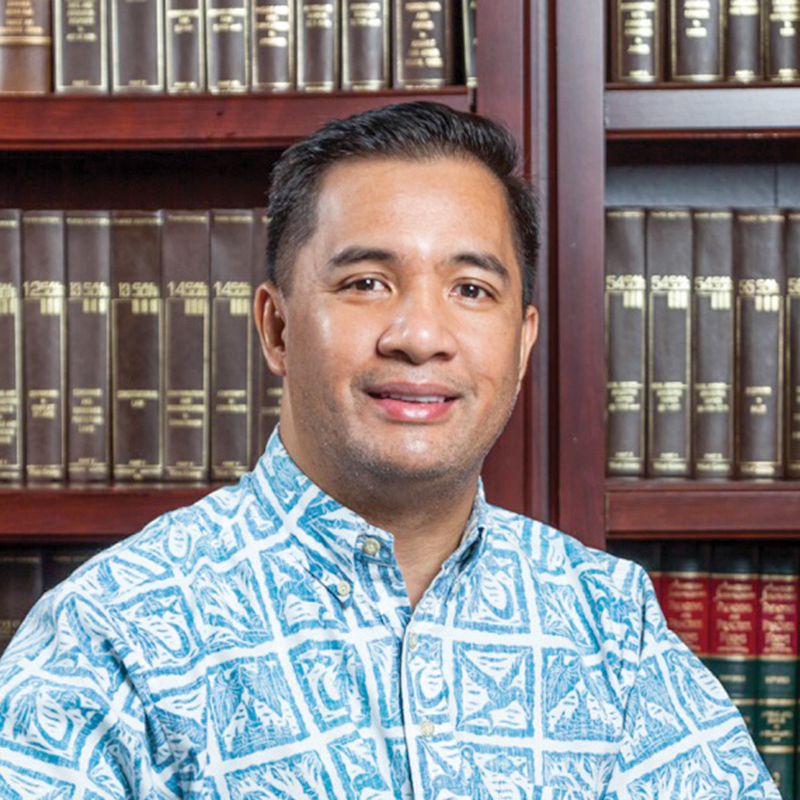 The bill proposes to eliminate existing tax exemptions for wholesalers, insurers, banks and hospitals from payment of taxes on gross receipts for the privilege of doing business on Guam, in order to fund GMH. The bill also proposes to reduce the GRT paid by those who supply medical services, supplies and programs to Medically Indigent Program and Medicaid patients. Sen. Dennis Rodriguez Jr. proposed amendments to the bill on Feb. 13 to take wholesalers out of the provision and tax the bank industry at qualified gross income and not gross proceeds. 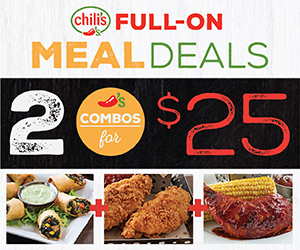 The business community has expressed concern that Bill 230-34 would have a significant, negative economic impact. The community is not negating the funding needs of GMH, but discussions are ongoing in regard to how. Despite areas of need, the Guam medical industry has also witnessed new clinics opening and new equipment introduced in the past year. A full-service neurology clinic has opened on Guam, a first outside of GMH and Guam Regional Medical City, and the Latte Medical Plaza’s first building is projected to be complete by the end of 2018. While TakeCare closed its FHP clinic on Saipan, a women’s clinic and several dentist clinics opened on Guam. Neurosurgeon Dr. David Weingarten opened The Weingarten Institute for Neuroscience in September, operating from an around 1,000-square-foot administrative office in Tamuning and subleasing two exam rooms at the Health Services of the Pacific Clinic in Harmon. 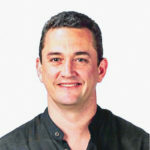 Prior to founding his private practice, Weingarten was the chief of neurosurgery at Guam Regional Medical City from September 2015 to June 2017. He specializes in the diagnosis and surgical treatment of disorders of the nervous system, including the brain, spinal cord and peripheral nerves, and operates at both the GMH and GRMC. Weingarten is in the process of consolidating the office and clinic into one facility. Finding proper facilities in central areas has been a challenging one, Weingarten says. Despite many available office spaces, clinics have additional requirements such as soundproof walls and sinks for washing. The lack of elevators and Americans with Disabilities Act-compliant facilities is also an issue. Although The WIN has only been in operation for several months, it plans to expand and move into a new clinic space as soon as a location is secured. Phase I of the Latte Medical Plaza is projected to be complete by the end of 2018 or beginning of 2019. The 53,000-square-foot Medical Arts Center broke ground in April 2017 at the Latte Medical Plaza, which will comprise six buildings totaling approximately 175,000 square feet. The first phase consists of the medical arts building housing doctors’ offices, diagnostic services and a hemodialysis center. CW Holdings LLC, the owner of the property, is in negotiations with potential tenants. “We’re looking for anchor tenants so we can build the gravity and momentum in the project,” says Cesar C. Cabot, majority shareholder of CW Holdings. The three-story, M-shaped commercial building is next to the Guam Regional Medical City, being built with environmentally friendly equipment. The building will house medical and wellness-related services that may include doctor’s offices, hospice care and senior care facilities, a pharmacy, a hemodialysis center, diagnostic and therapeutic services. The plaza also aims to attract a bank and other retail tenants. “We’re hoping that the hospital [GRMC] will agree to allow us to connect with the hospital so that it could be utilized in a manner to compliment — not compete but to compliment — the services provided by the hospital, which would make them more efficient and better capable of servicing the community,” Cabot says. Joon Ha in front of his new clinic in Mangilao. Two dental clinics opened on Guam in September boasting high-end equipment, such as digital x-rays, cone beam computed tomography, or CBCT, and digital charting. 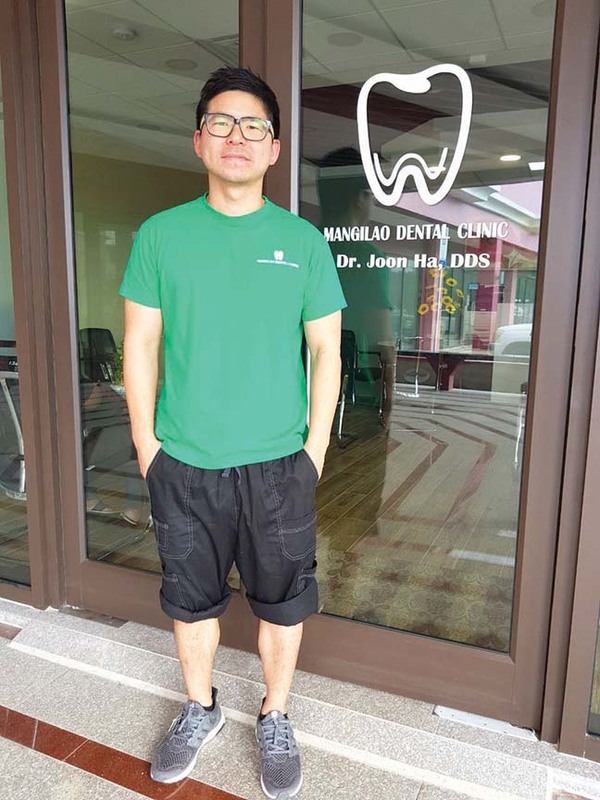 Joon Ha opened Mangilao Dental Clinic on Sept. 16. The 2,950-square-foot clinic on Route 10 was a $850,000 investment for Ha. The clinic offers children and adult dentistry to include preventive, restorative, endodontics, oral surgery, dentures, crowns and bridges. The eight-seat clinic employs 13 staff. 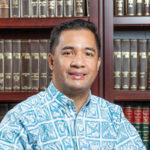 Ha returned to Guam 2011 after dental school, and has worked as a general dentist in four different clinics on Guam prior to opening his own clinic. 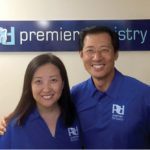 Premier Dentistry opened in Upper Tumon on Sept. 26. Premier Dentistry opened on the third floor of the Adkins Commercial Complex, or the ACC building, in Upper Tumon on Sept. 26. Owners Jongsung “Jon” Kim, CEO, and his wife Joanne Kim, general manager and chief financial officer invested $1 million in the 4,500-square-foot space with 10 oratories. An implant specialist/periodontist joined the clinic in January. 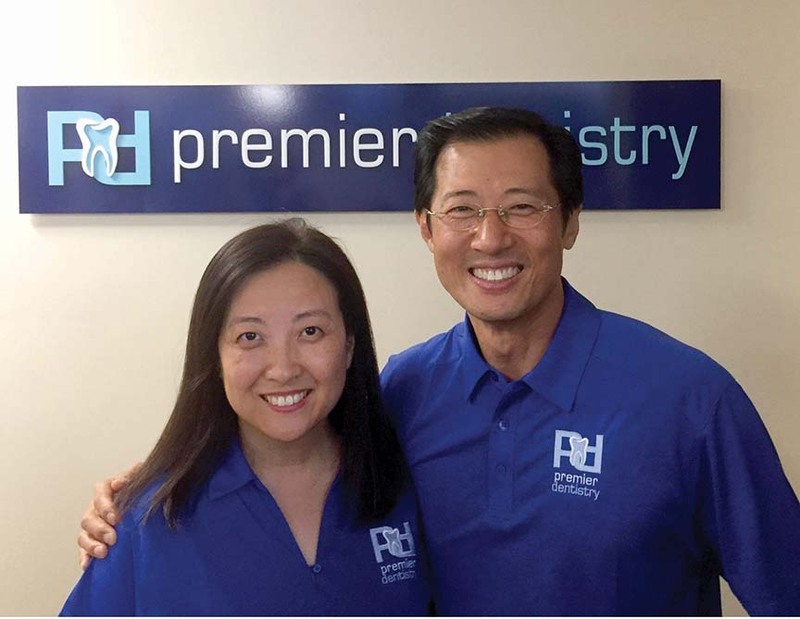 Together with Jon Kim’s specialty in endodontics, Premier Dentistry offers a full range of dental and oral services. 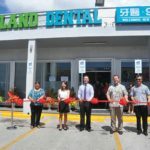 Island Dental opened in Dededo on July 29, 2016. 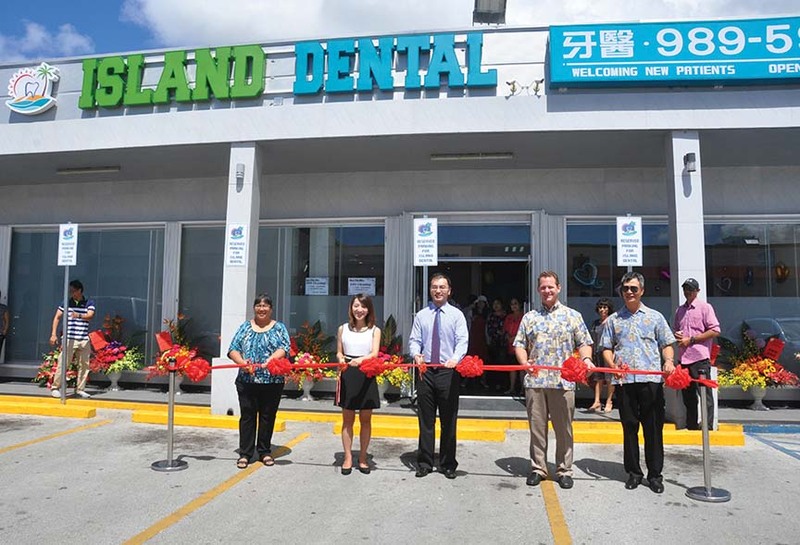 In 2016, Island Dental opened in Dededo between American Grocery and Dededo Mall as Guam’s first Chinese-speaking dental clinic. 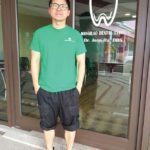 Albert Huang moved from San Francisco prior to opening his dentistry on July 29, 2016. The 2,000-square-foot space has five oratories and one private room, and is the only dental clinic in the Dededo and Yigo area, Huang says. 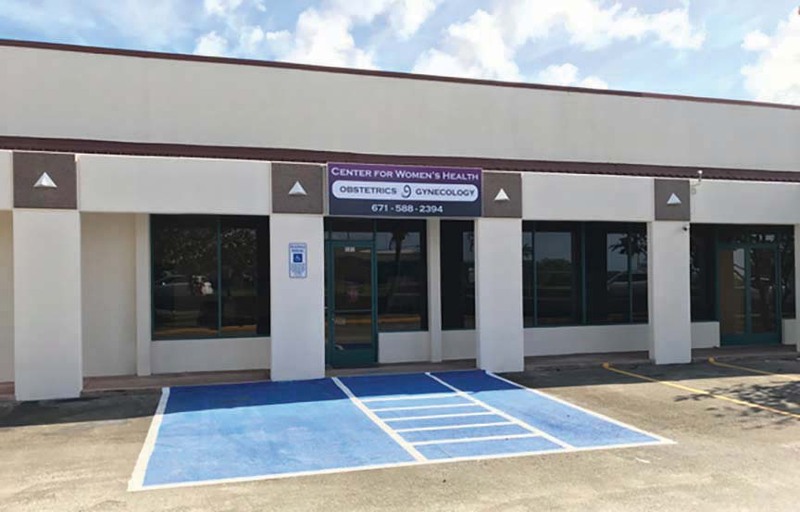 Center for Women’s Health opened in Upper Tumon on Nov. 10. Dr. Teresa Underwood opened the Center for Women’s Health in Upper Tumon on Nov. 10. Located in the East-West Business Center, the clinic provides total obstetric care, such as screenings and checkups for pregnant women, contraceptive provision and counseling and regular wellness visits. Underwood held her own private practice in the U.S. mainland for 11 years before she moved to Guam in 2013, after which she restarted the OB-GYN department at the FHP Health Center. After three and a half years with FHP, she moved to opening her private practice on Guam. There’s a need for more doctors in the OB-GYN sector on Guam, especially because many OB-GYN doctors will retire soon, Underwood says. “There’s not enough coverage at this point in gynecology. Most OB-GYN doctors are so busy with pregnant patients that they don’t have appointments available for women with regular gynecology concerns. Many of the existing practices on the island have a two-month waiting period for patients. 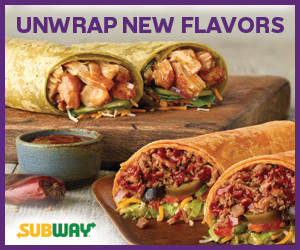 So there’s definitely a need,” she says. 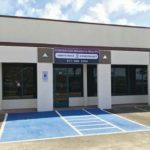 TakeCare Insurance Co. closed its FHP Clinic in Saipan on April 30 to allow TakeCare to more fully focus on providing insurance services. Insurance coverage for existing Northern Mariana Island members were unaffected. TakeCare’s network of providers and facilities include providers in the NMI and an off-island network of providers in Asia and the Pacific including Hawaii, California, the Philippines, Japan, South Korea, Singapore, Thailand, Taiwan, Malaysia, New Zealand and Australia.